Saturday & Sunday, September 7-8 from 11 a.m. – 7 p.m. 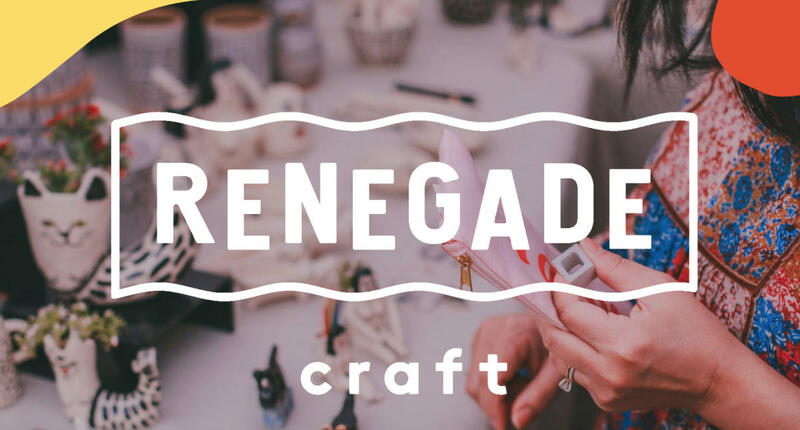 Renegade Craft is the world’s largest curated showcase of independent craft and design with a mission to create a vibrant and lively marketplace that reflects and illuminates modern makers. Founded in Chicago in 2003, Renegade was the first of its kind and now has events across 12 major cities in the U.S. and the U.K. Address: 2005 W. Division St.